Francisco Javier Flores Ibarra (born January 17, 1994 in Mexico City, Mexico) is a Mexican professional footballer who plays for Atlante on loan from Cruz Azul. He is used mainly used as a right-back. Flores made his professional debut for Cruz Azul March 31, 2012 in a home game vs San Luis in a 3–1 win. He came in as a substitute for Gerardo Flores in the 84' minute of the game. In 2011, Flores was chosen by coach Raúl Gutiérrez to be part of the Mexican squad that would host the 2011 FIFA U-17 World Cup. He played every single game in the tournament as a first choice right-back. In 2012, Flores was selected to represent Mexico at the 2012 Milk Cup held in Northern Ireland. Mexico made it to the final against Denmark and won 3–0. 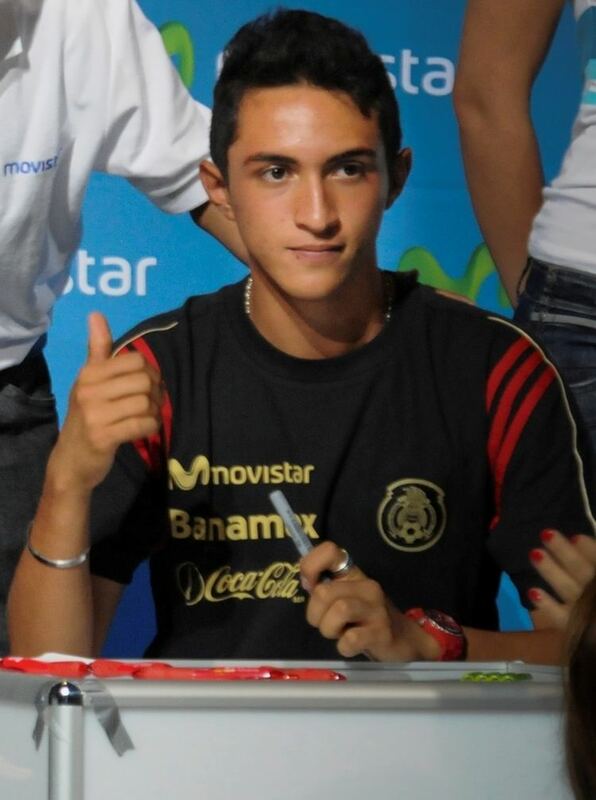 In 2013, Flores was selected again by coach Sergio Almaguer to be part of the Mexican squad participating in the 2013 CONCACAF U-20 Championship held in Puebla, Mexico. He played every single match in the tournament and scored a goal versus Jamaica in the tournament. Flores was a squad member at the 2013 Toulon Tournament and played three out of four matches, in the tournament they were placed sixth out of ten. Flores participated in the 2013 FIFA U-20 World Cup.